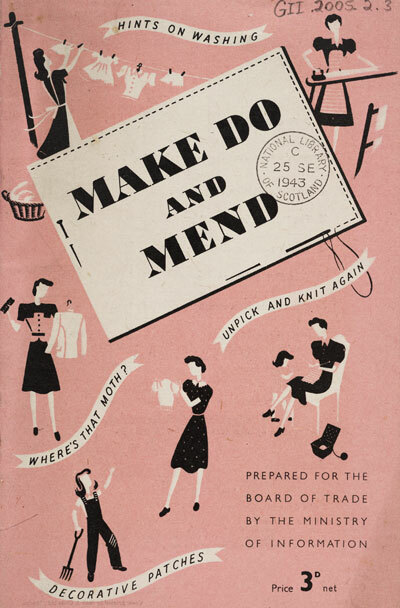 Here is a fab article from The Guardian, a British daily newspaper, that talks about how the British have made make-do-and-mend trendy again. And there was us only talking about darning at our last Sewing Machine Driving Licence workshop on Saturday. p.s this is a photo of a book that was a gift to Paula. It’s a facsimile edition of a book that was produced by the Board of Trade in the UK during WW2. Well, believe it or not, reMADE DXB has been in existence for more than twelve months now and what a twelve months it has been. We’ve been here, there, and everywhere and during that time we have scored a monthly column in Good Housekeeping Middle East, regular contributions to Good magazine, and are often to be found supporting the wonderful variety of artisan markets in Dubai. Our latest learning curve has been into the media of telly and we have appeared twice so far in 2014 (it was a new year resolution for 2014 to be on telly before the end of the year). Here’s a link to our feature on Out And About on Dubai One TV where you can see our beloved studios and some of our lovely students who are firm fixtures in the reMADE DXB family. Thank you all for your unwavering support and approval – we love you! 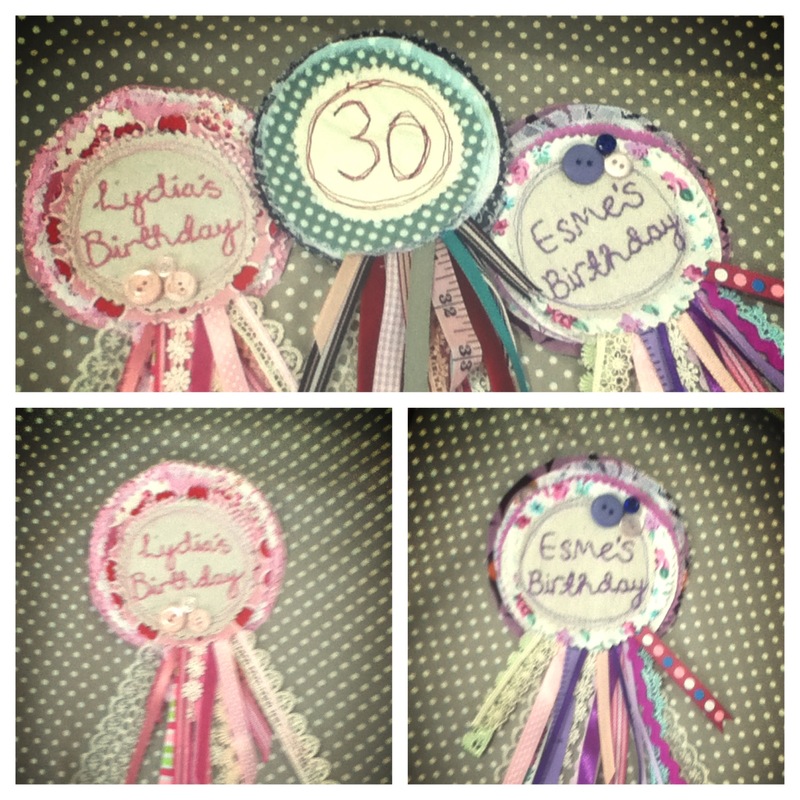 We are just a little bit obsessed with rosettes at the moment and we think they will be the next big craft-craze. Just like bunting. We adore bunting! We don’t think we’ll ever get bored of making them just yet as there are so many possibilities with fabric choice, lace, ribbons, trimmings, buttons and so much more. Our favourite bit is customising the front of the rosettes.